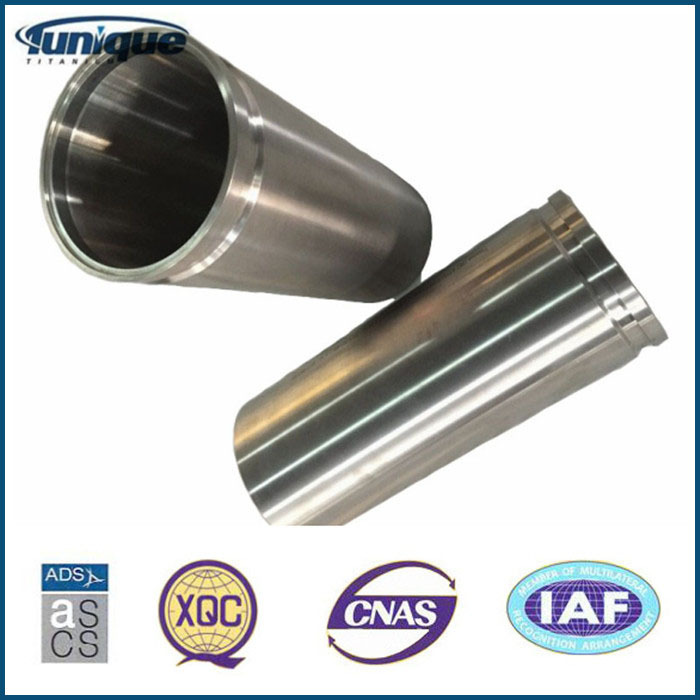 We could produce different mill products,such as titanium and its alloy bars and billets,forged rings and discs,sheet and plates,wires and meshes,tubes and pipe fittings,Bolts and nuts,strictly meeting various standards such as:AMS,ASTM,ASME,MIL and human implants high standard.Our products are widely used in aviation, aerospace,marine,military,human implants,petrochemical,and other civilian industries. 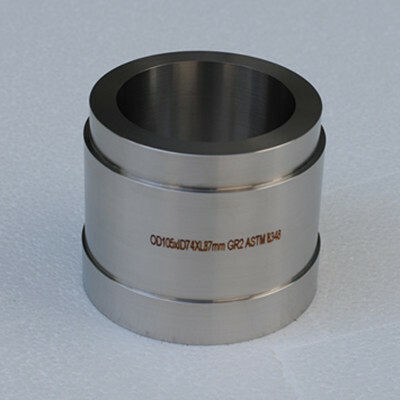 Looking for ideal High Precision Gr5 Titanium Machined Parts Manufacturer & supplier ? We have a wide selection at great prices to help you get creative. 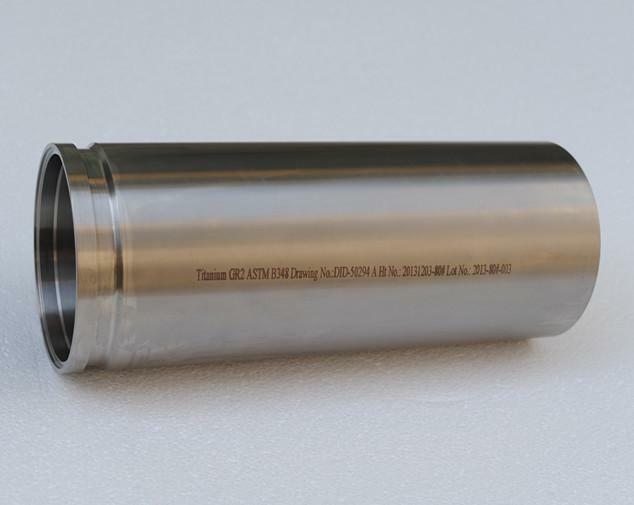 All the Pure and Alloy Titanium Machined Parts are quality guaranteed. We are China Origin Factory of Hot Sale Gr5 Titanium Machined Parts. If you have any question, please feel free to contact us.